Plan ahead for an ideal picnic to have favorite foods and keep things cool! Quench your thirst with cool and refreshing summertime beverages for kids and adults! Make your next party a group effort -- ask your kids for ideas and help in planning and preparing for the fun. Make food preparation and serving simple with organized outdoor ideas. 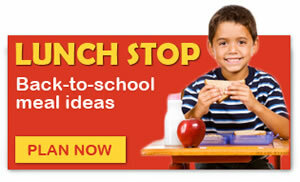 Teach your kids healthy nutrition and sharpen their math skills by planning and preparing meals and snacks together! Lunchtime is the time for ChefMom to shine. 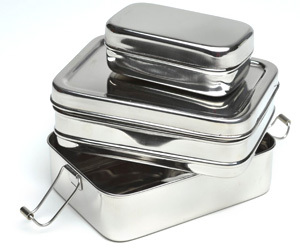 We've got the lunch recipes, tips and tricks every ChefMom needs to rock the lunchbox!